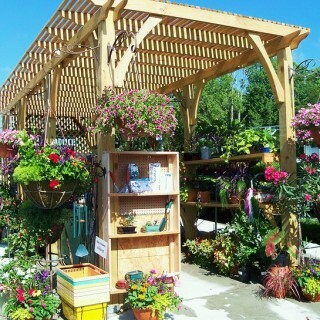 Welcome to Wheeler Gardens & Florist – your one stop shop for everything gardening and flower related. 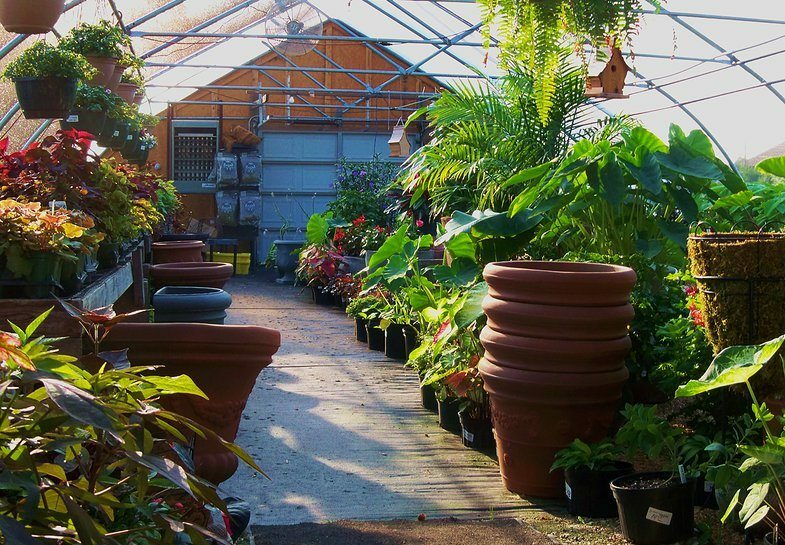 In business for over 20 years, Wheeler Gardens & Florist is a family owned and operated business specializing in all things green and growing. 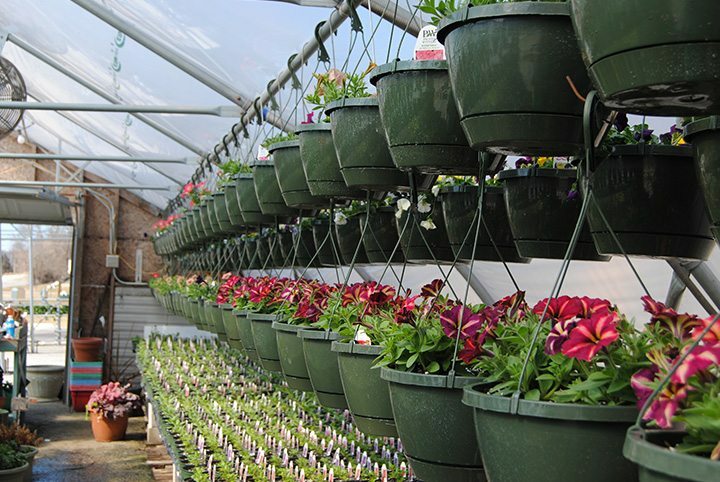 From cut flower displays to hardy shrubs, trees, and flowering plants, we are a full service nursery and garden center designed to meet all of your garden needs. 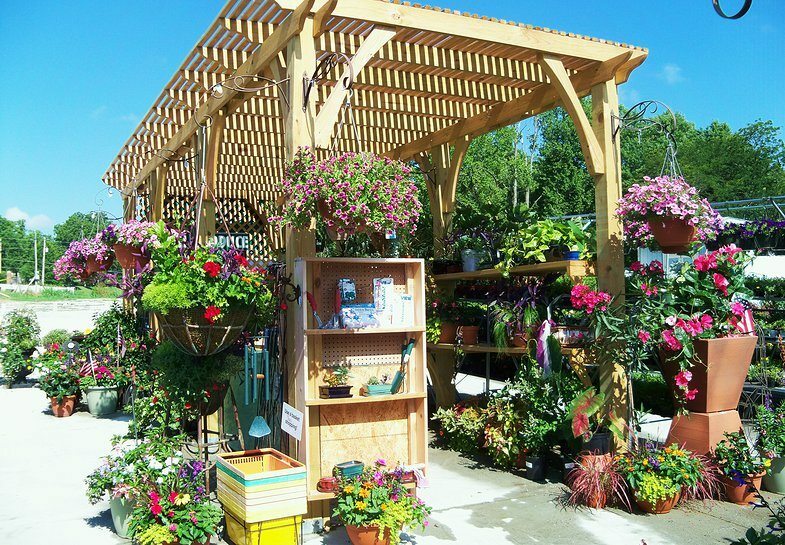 Wheeler Gardens & Florist carries a wide variety of annuals, perennials, shrubs, trees, herbs, and vegetables for your garden. We are a Proven Winner iGarden Certified nursery, and we carry brands such as Burpee and Ball, among others. We also offer garden supplies, including ceramic pottery and fountains, pesticides, herbicides, gardening tools, and landscape supplies. As a full-service florist, we can also help you craft unique floral displays and arrangements for many occasions. Whether you need sympathy wreaths, corsages for weddings and other special events, or just a simple bouquet of cut flowers, our professional staff can help you choose the perfect flower arrangement. We offer many colors and varieties of flowers, allowing you to create a one-of-a-kind display for your special occasion. 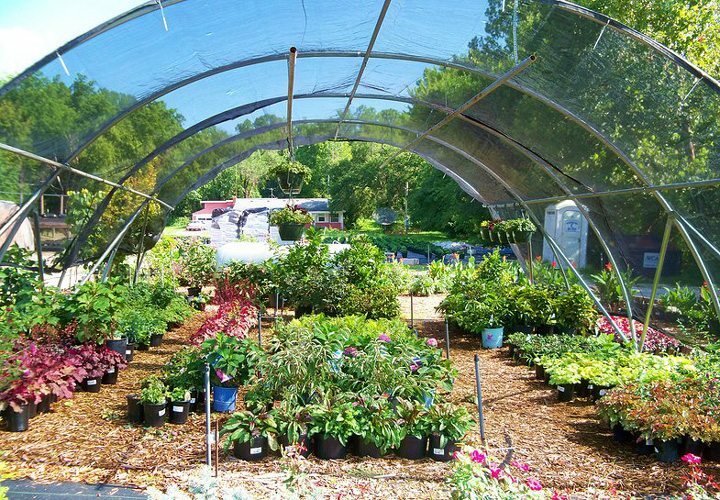 Described as a “delight for gardeners and homeowners alike” by 417 Magazine, Wheeler Gardens & Florist offers three convenient locations, serving the areas of Ozark, Nixa, Springfield, Sparta, and Rogersville. 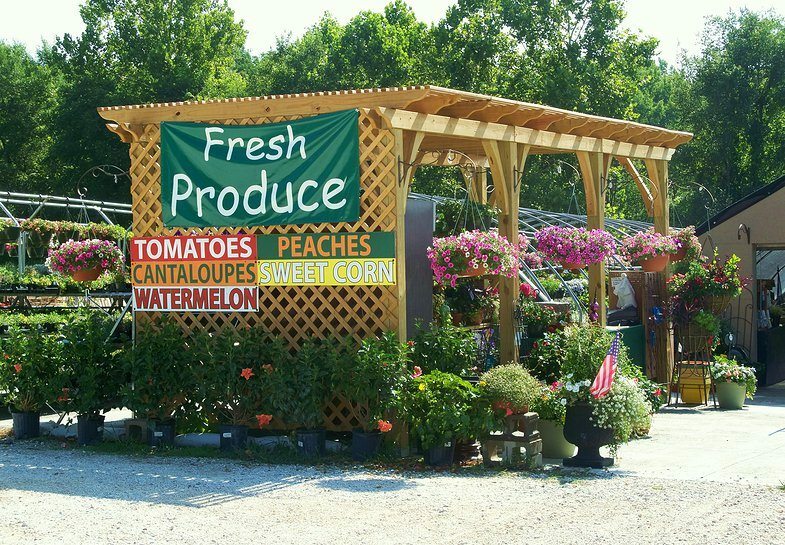 Our Ozark location, which is open year round, also offers a unique gift shop called “The Garden Center” that offers home décor and seasonal specialties. 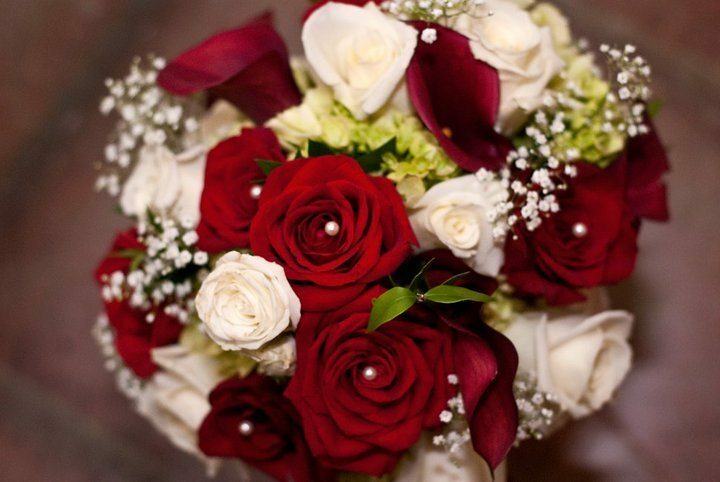 Whatever your needs, our friendly and helpful staff is eager to assist you with designing bouquets or even whole yards. Let us help you make your outdoor space an inviting place for friends and family to gather, or make a momentous occasion truly memorable with the addition of our gorgeous flower arrangements. Call us at (417) 581-1867 or email us at wheelergardens@gmail.com today. You can also visit our Facebook page for the latest news and updates. 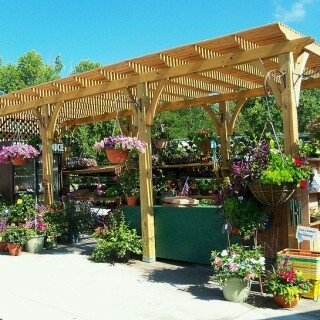 At Wheeler Gardens, we are your store for all seasons. Located at 601 N. 4th Street in Ozark, Missouri, Wheeler Gardens and Florist is our main location right in the heart of Ozark. 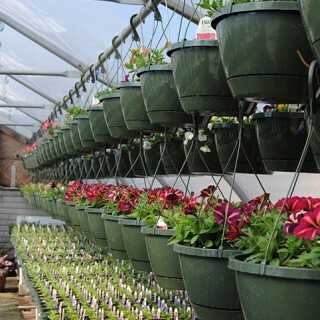 We offer a vast variety of seasonal plants and flowers. We also have an in-house florist that can create that special arrangement for any occasion. Our gift shop “The Garden Shed” also provide a wide variety of gift items for every season and every budget. 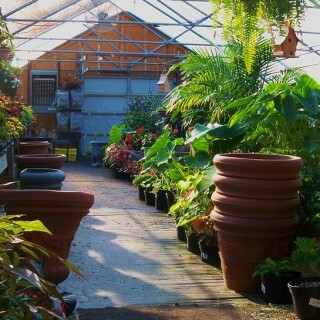 Come see what Wheeler Gardens and Florist has to offer, we look forward to seeing you here. 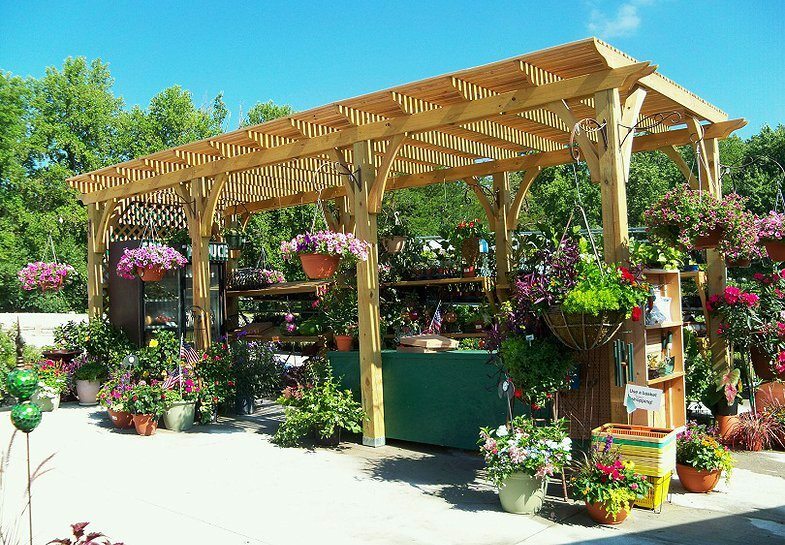 Located at 1925 S. Bedford in Springfield, Missouri, Wheeler Gardens (Springfield) location carries a huge selection of flowers, plants, and planting materials for all your gardening needs. See our friendly staff and let them help you pick out the right plants and supplies for a successful spring and summer planting season. 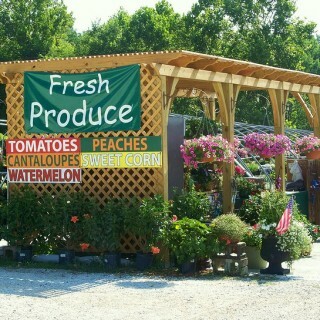 Located at 1454 State Hwy EE in Ozark, Missouri, Wheeler Gardens at The Farm is where all the magic starts. Come visit our farm and see how we grow our own plants and learn from our experienced staff on how to produce high quality plants and flowers. This Place has AMAZING customer service!!!! 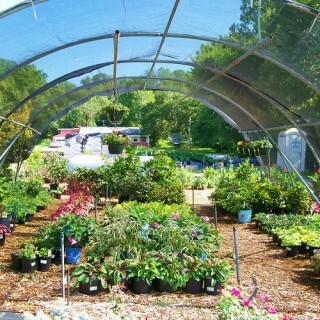 I live in CA and needed to send flowers to someone asap in Ozark today on Mothers Day, there flower part was closed but the green house was open & they were extremely busy & still managed to get flowers for me. The woman i spoke with on the phone did everything she could to get those flowers out for me asap, she even delivered them herself!! I am amazed with there service, & the flowers were beautiful !!!! Highly Recommend this place !!!! "Ordered flowers for my wife who is in Ozark taking care of her parents and getting them moved. She received the flowers just a couple hours after I made the call and she kept gushing about how gorgeous the flowers were. She sent me a couple pictures and they were awesome. Beautiful"